The highly skilled technicians at Waln Repair provide a wide variety of professional collision repair services. You’ll appreciate our knowledgeable staff and friendly service. 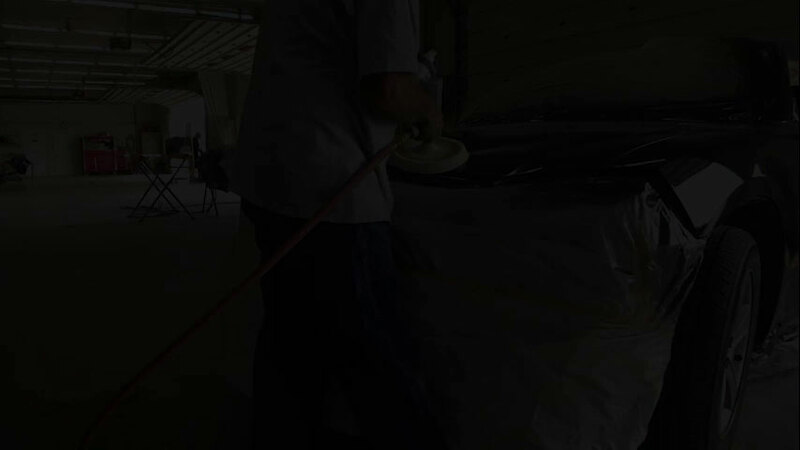 Trust the experts at Waln Repair for all your auto body refinishing needs. We offer professional auto refinishing work and guarantee your satisfaction. When you need your vehicle looking its best, trust the experts at Waln Repair & Collision Center. We’ll make sure the interior and exterior sparkles and shines, so you’re completely satisfied when you leave. Be on the lookout for potholes. Extreme winter weather can take a toll on roadways, creating large potholes. Heavy rains can fill them with water, making potholes difficult to see. Damages caused by potholes can include punctured tires, bent rims, suspension damage, poor alignment, and exhaust system damage. Keep a safe distance behind other drivers in case they react. Never swerve to avoid potholes since this can put you and your family in a more dangerous situation. Gently brake before it if you can. Quality. Honesty. Integrity. These are the principles that have guided Waln Repair & Collision since opening in 1998. As a family-run business, Waln Repair is directly accessible to each customer just as a small business should be. Every customer can expect to be served by an experienced and highly-skilled staff who provide the exact car-care they need. Waln Repair & Collision understands the stress that accompanies an accident and does everything possible to get customers back on the road safely. Waln Repair is proud of the reputation they’ve developed as an honest, professional, and caring business. Trust Waln with your next repair.